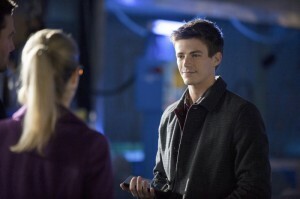 Home / Interviews / Grant Gustin Talks About Felicity’s Visit! 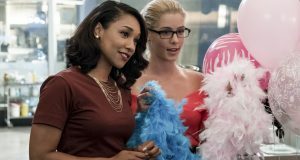 Grant Gustin Talks About Felicity’s Visit! 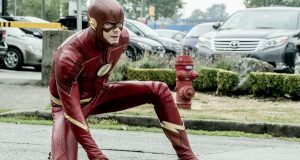 Over on our general TV news site, KSiteTV, we’ve posted an interview with Grant Gustin (Barry Allen) where he talks about the visit of Emily Bett Rickards as Felicity Smoak. 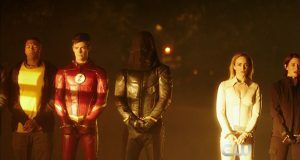 The visit happens in Flash Episode 4 “Going Rogue” which airs next week.